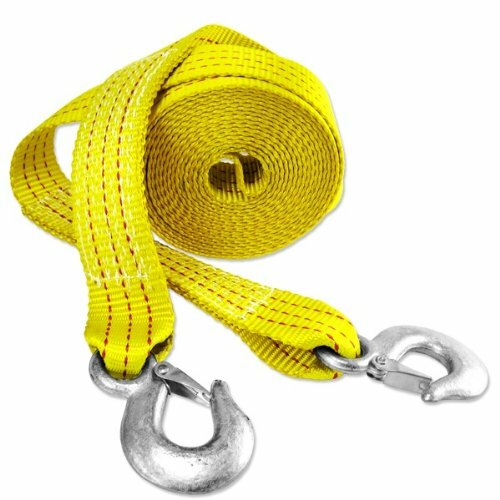 Maximum pulling capacity rating: 10,000 lb. 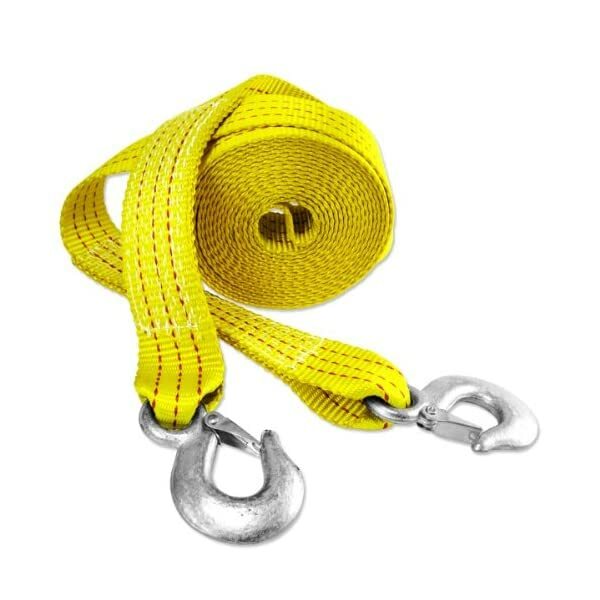 Measures 2-inch by 20-feet Woven from durable polyester, designed to resist the hardest tows One hook on each and every end (2 total) for attaching safely Use for recovery and towing This durable polyester specially woven heavy-duty tow stap is perfect for your whole pulling, recovery and towing needs as much as 10,000 lb. 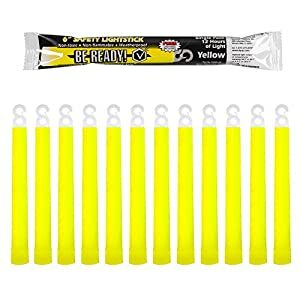 Width: 2 inches, length 20 feet. Safety hooks at both ends for fastening.